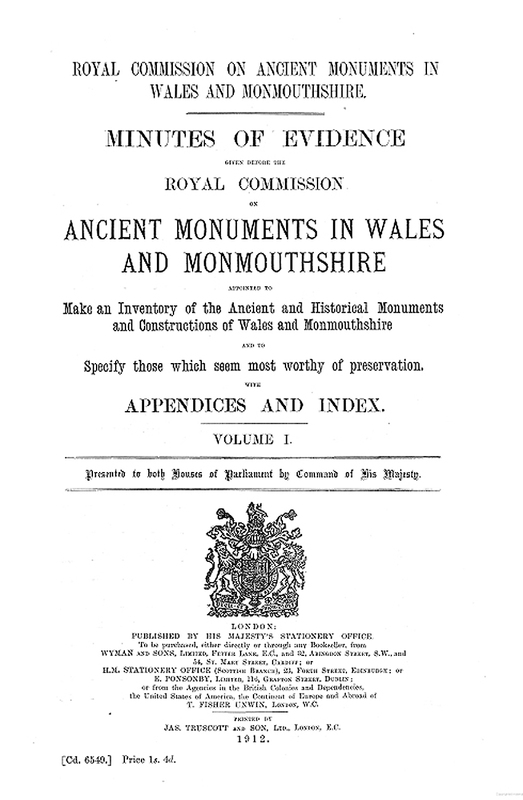 Buy eBook Now Minutes of Evidence given before the Royal Commission on Ancient Monuments in Wales and Monmouthshire at Google Play. Prehistoric Remains in the Rhondda District of co. Glamorgan. Articles (” Grave-goods”) found in Tumuli excavated in the Rhondda District. Human Remains found in Rhondda Tumuli. Cists excavated in the Rhondda District. Glamorgan Cromlechs, with their present condition. Welsh Cromlechs, the orientation of which has been observed. Stone Monuments in co. Glamorgan apparently connected with Cromlechs. Standing Stones in co. Glamorgan examined by witness. Stone Avenues in the Rhondda District. Stone Circles in co. Glamorgan examined by witness. LIST OF WITNESSES EXAMINED BEFORE THE COMMISSION.